If you don’t already know, Halloween is a big deal around our home! It’s my daughter’s favorite Holiday and we just spent the whole weekend decorating her room for the season. 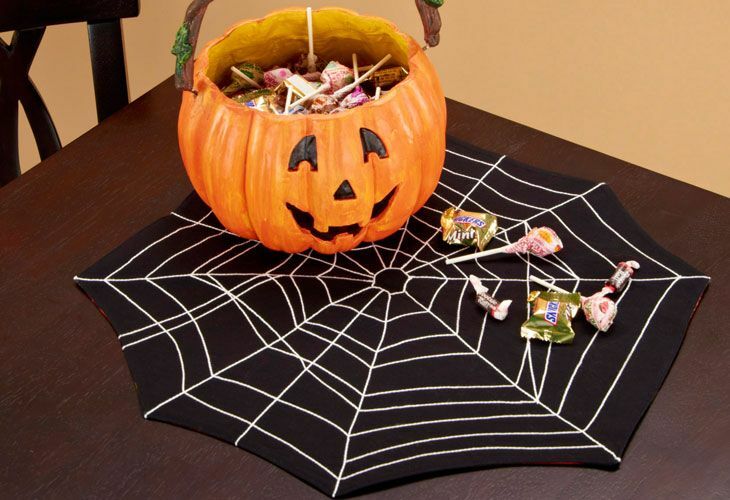 Knowing it’s a short season, it’s easy to overlook the fun you can have decorating and sewing for Halloween. 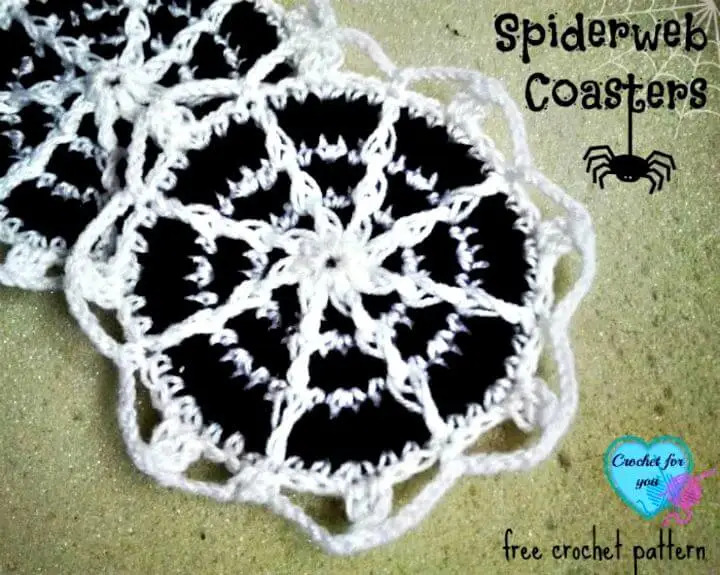 So with that in mind I added some no sew projects, activities you can do with kids and a few projects for the more advanced beginner, but all can be done in a weekend or an afternoon. 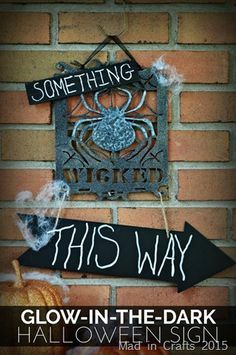 I think these 13 Haunting Halloween Projects for Beginners will inspire you to make the most of the Halloween Season! 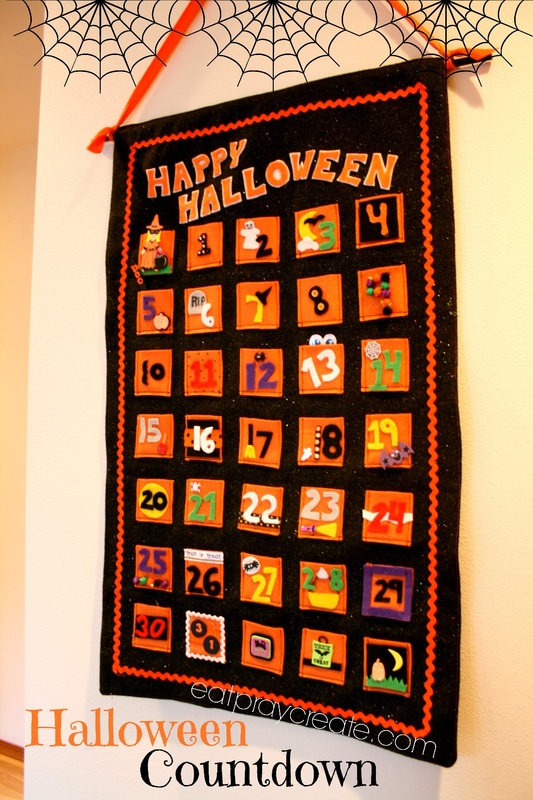 Craft Glue and Felt are all you need to create this lovely Halloween Countdown Calendar! In fact a few years ago, when I owned my fabric store, I made one that was delightfully oversized and so much fun. In hind sight, I wish I still had it but I guess it’s just another excuse to start crafting this season! Although they might look complex, these table toppers are actually quite simple to put together and the tutorial is easy to follow. Think of the fun you could have surprising your guests with plastic spiders and cob webs adorning your table with these spider webs! 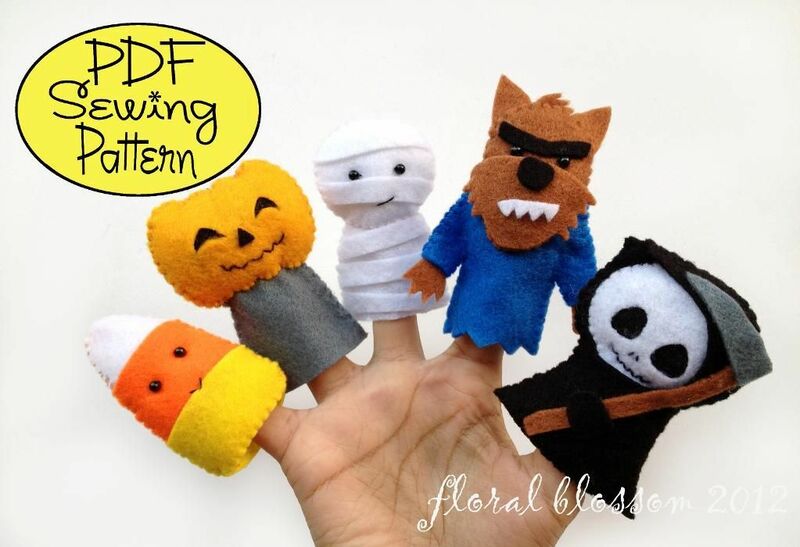 I’m not even going to spill the beans on how these no-sew pumpkins were made – you’ll have to click in and see them for yourself. But here’s a hint – you’ll need a carving knife! 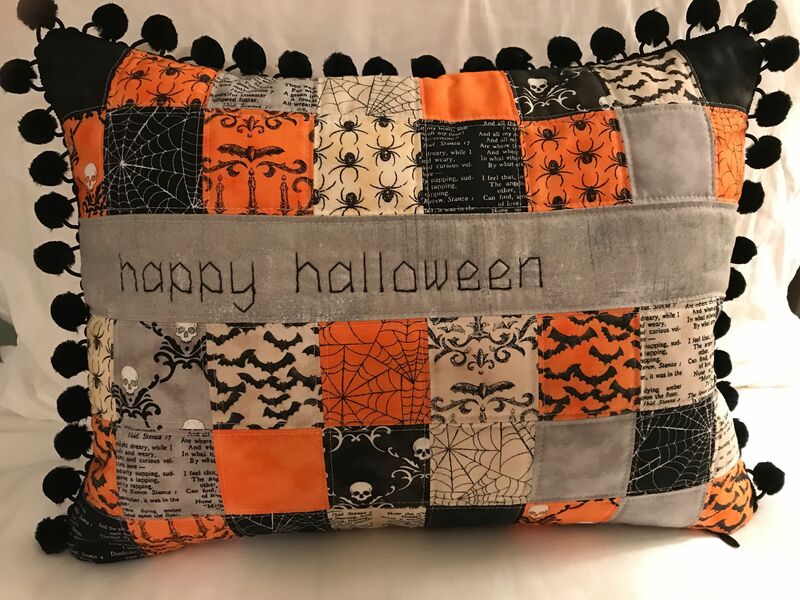 This is such a creative idea and, as you will see, they made them not only in Fall colors but with other inspiring fabrics so you can keep them up all year round. 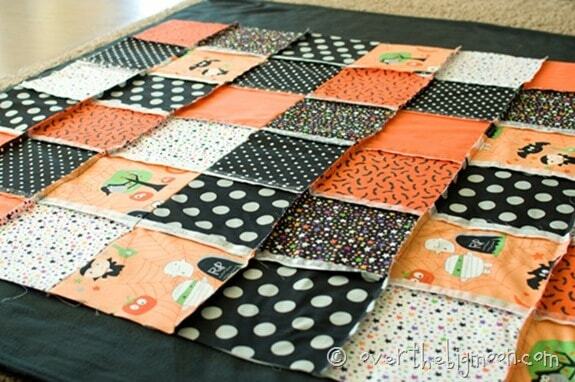 For the slightly more seasoned sewist, the Witches Boots Table Runner would make a great weekend project. 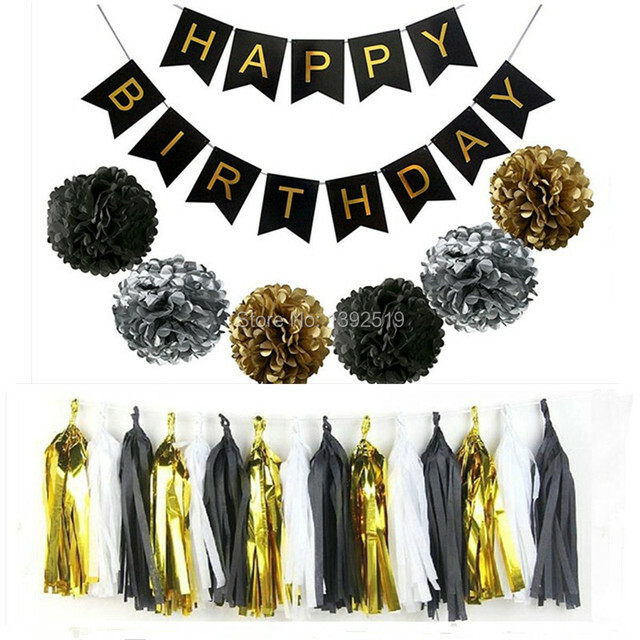 You could easily use remnants lying around for the ruffles and bows. It’s simply too fun not to make. Now it’s your turn – Tell me what your favorite Holiday is in the comment section below! Happy Crafting!